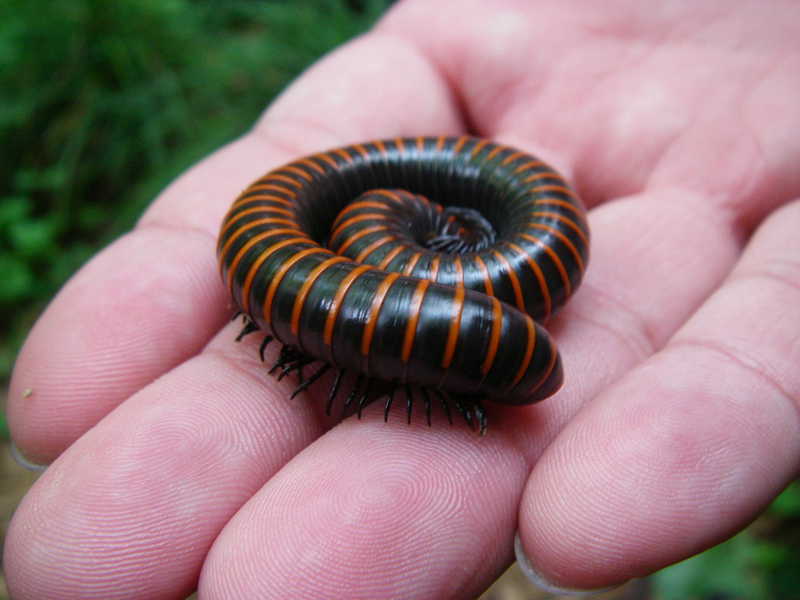 Explore the fantastic lives of beetles, millipedes, tarantulas and more. Celebrate summer with ice cream and a scavenger hunt! Last day to turn in Summer Reading Challenge forms and collect prizes.